Are you looking for a compassionate doctor who can perform complex Gastro-Intestinal procedures in Melbourne? You’ll find Dr Arun Dhir a thorough, highly skilled and dedicated G.I. Surgeon. Dr Arun Dhir Is A Specialist Upper Gastro Intestinal Surgeon And A Fellow Of The Royal Australasian College Of Surgeons (FRACS). Dr Arun regularly performs Robotic Surgery of the digestive tract organs along with hernia repair, Gallstone removal, appendectomy surgery and gastric sleeve or gastric lap band surgery or gastric bypass surgery (weight loss surgery). 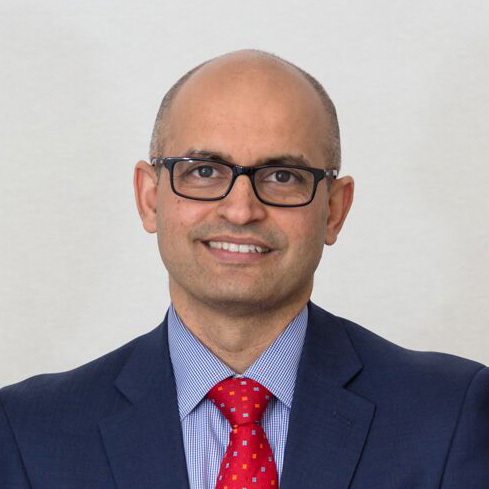 Along with expertise in digestive health, integrative gut surgery and weight loss surgery, Dr Arun holds Fellowship of the Royal College of Surgeons of Edinburgh, UK (FRCS). Dr Dhir is an active member of the ANZ Association of Gastro Oesophageal surgeons (ANZGOSA) and Obesity Surgery Society of ANZ (OSSANZ). He has gained extensive surgical experience, having trained and operated in Australia and overseas.